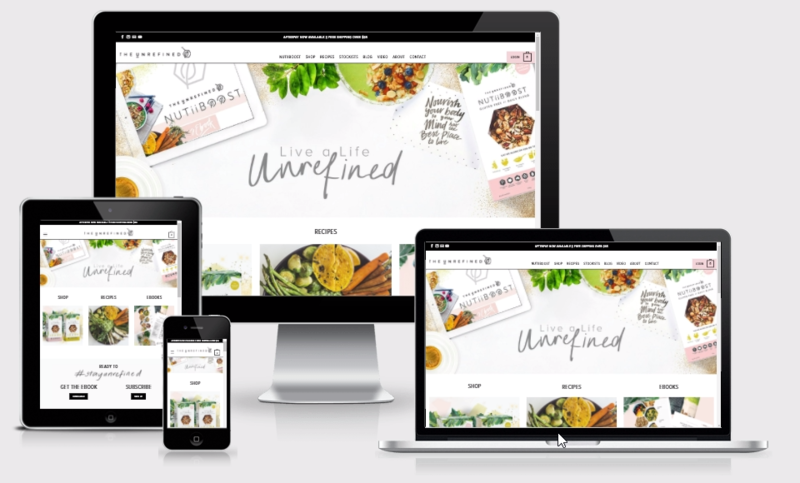 The Unrefined was created out of a desire to inform, nourish and empower people to put their health first. The company has since expanded to become a granola and lifestyle company with plans for further expansion in the fields of fashion and beauty. 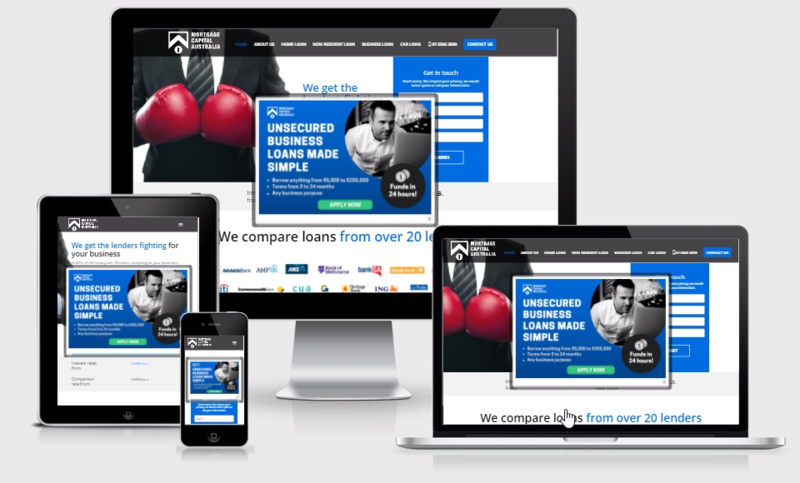 Additionally, we have used latest design trends and modern typography to enhance the whole look and feel of the site. 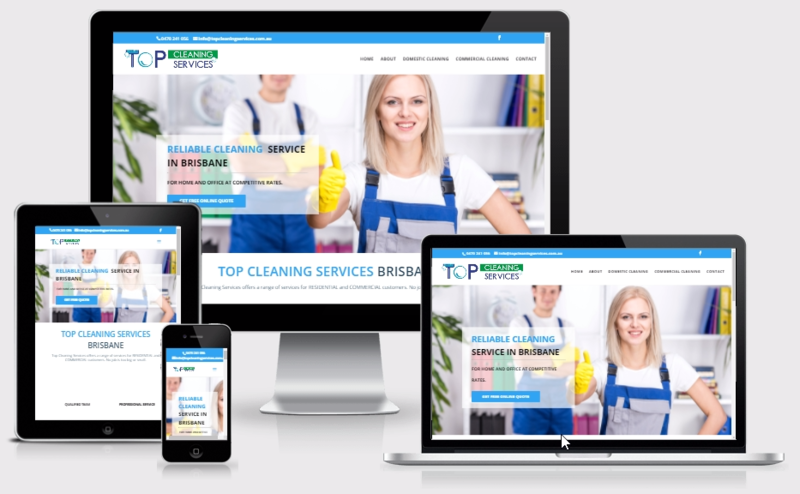 Our professionals are also put their dedicated efforts and optimized the website effectively.